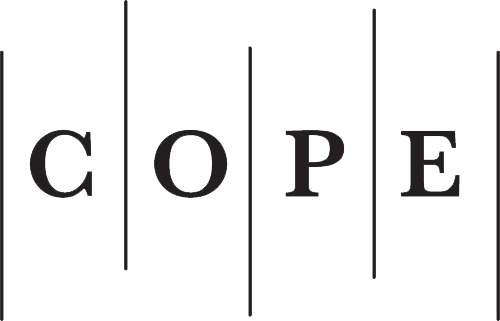 Applied Linguistics Research Journal (ALRJournal) intends to encourage research and disseminate knowledge in applied linguistics across the globe. A major challenge for researchers is disseminating their knowledge and for readers is to get free access to knowledge. 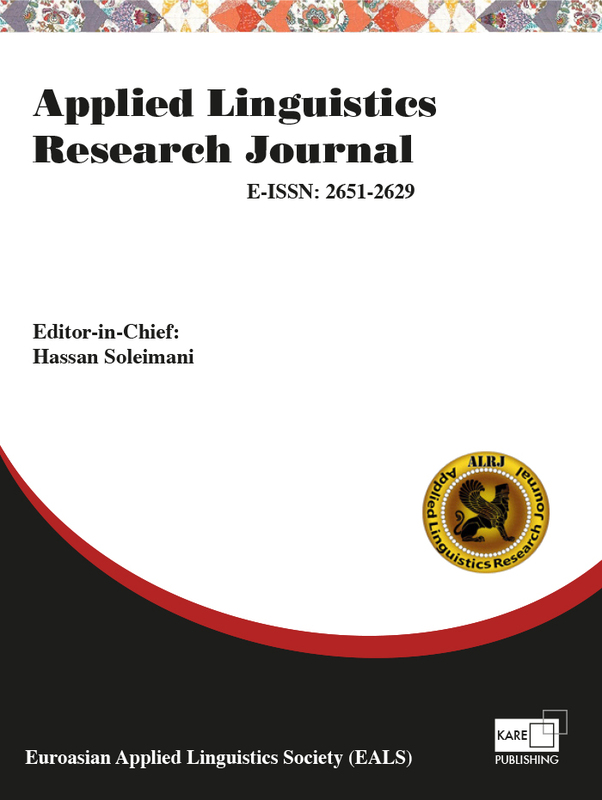 ALRJournal addresses the language-related issues. The journal strives to bring together researchers and academicians to share their experiences with peers. Promotion of knowledge in the field and free access to knowledge is a major concern of ALRJournal.